Helping Hand: Someone who has helped to part the tangle of leaves and branches and point in the right direction to find our family tree. 1866 married at St. Mary’s Church; 1869 living on Mary street; 1870 living on Johnson Street; 1872 – 1880 members of Saints Peter and Paul Church; 1874 – 1880 living on Queen street; 1907 – 1952 the family on Upper Gladstone Street. I discovered the websites, Clonmel Graveyards, which gives information on the Clonmel cemeteries and My Clonmel Scrapbook, which has many photographs of the Irish town, both present and past, including streets and shops. Daniel Mullane was a carriage builder. A business card tells us his business was on Upper Gladstone Street. It was a long shot but I decided to contact Eammon to discover if he had information on the business or the family. I’m afraid I haven’t been investigating Upper Gladstone Street, only Gladstone Street, so I don’t have anything much for you. 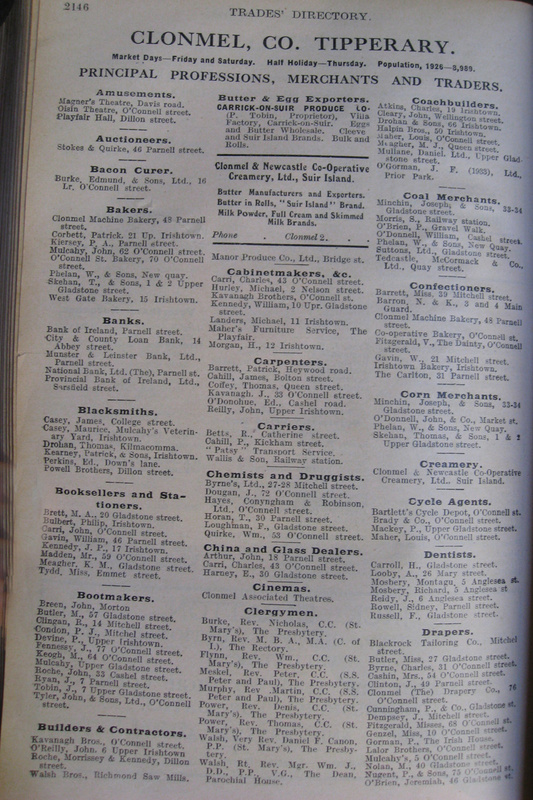 I have attached a page from Thoms Directory 1935 in the form of an image, which shows the firm still trading at Upr. Gladstone St. I’m pretty sure the directory is indeed the 1935 one, so someone must have bought out the name, or else another family member took over the business. If I come upon anything about him, I’ll let you know. Regards, Eamonn. and http://www.boards.ie/vbulletin/forumdisplay.php?f=1288 the genealogy section. I have become a member of the Ireland Message board and hooked up with many helpful people there. Eammon, thank you for the wonderful website that has given me a first look at the place my ancestors once lived and for the helping hand. I am in my beginning steps in researching in Ireland and planning a trip there next year. You’ve taken the time and helped point me in the right direction! When I began this blog in September 2010 I was hoping to keep my relatives informed about my research: new discoveries and old connections. In hearing feedback I get from my family (Special thanks to: Mark, Louise, Carol, Alyssa & Spencer) I feel I am being successful in meeting that goal. I had also hoped to reach out to relatives I have not yet met, to share and compare information on our mutual family trees and branches. 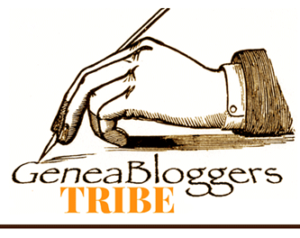 Recently I have met my first relative through my blog! I was recently contacted by Kimmel R. (Hutchinson) Williams, my second cousin. Her parents are Charles and Edith Rose (Ball) Hutchinson. Edith is the daughter of James Alton & Mildred Olga (Brown) Ball. 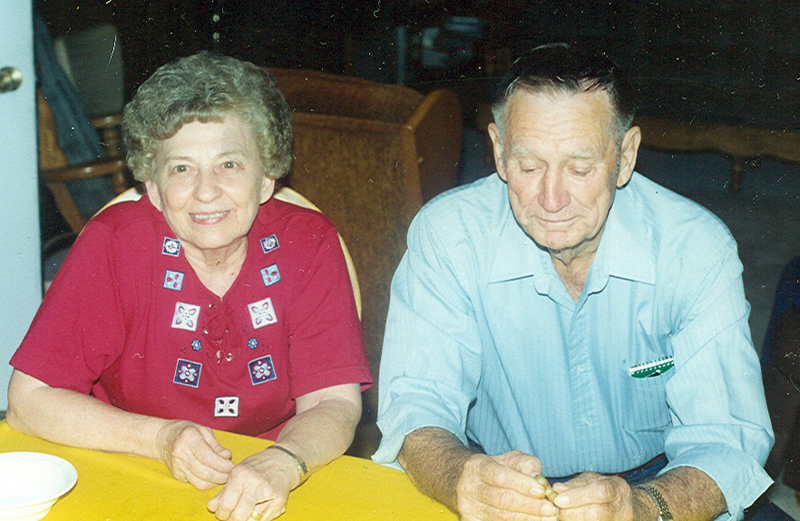 Olga and my paternal grandfather, Roy Jesse Brown, b. 8 March 1902, were siblings, children of Jasper Pascal and Rose Ella (Brumfield) Brown, married 21 December 1887 in Mississippi. 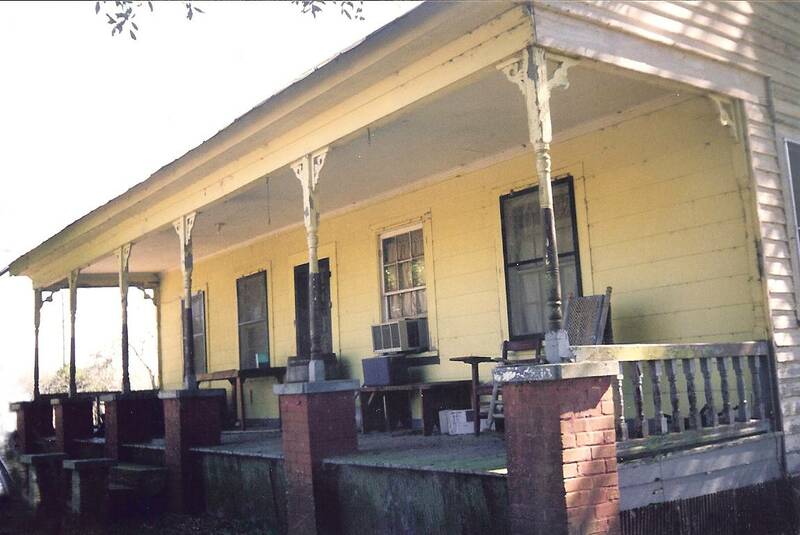 Jasper and Rose had nine children, all born in Mississippi. Roy and Mildred were numbers 7 & 8. It is interesting to consider that, all these years later, their descendants are meeting on the internet. 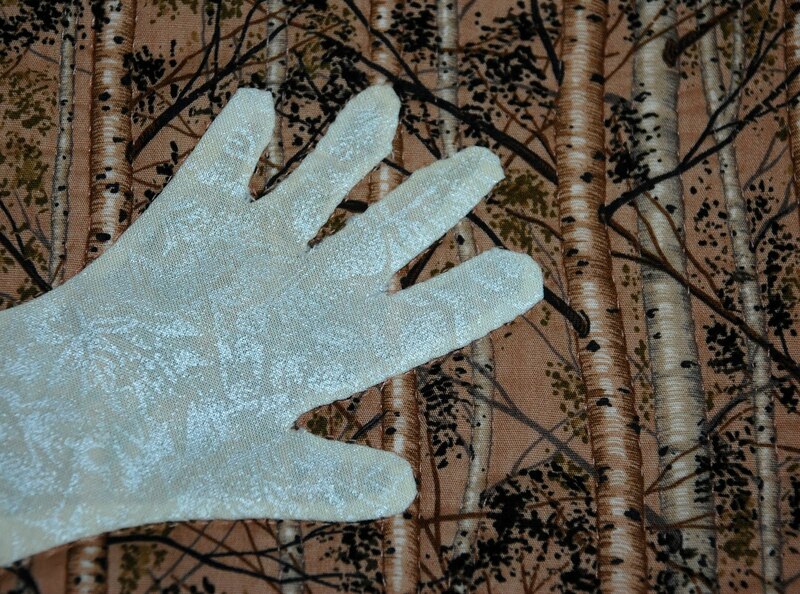 We are just beginning to share information and photographs. I am thrilled we have made this internet connection and look forward to learning more. 16 July 1805 Gasua Chapman FORTENBERRY was born in South Carolina, son of William Jasper & Violette (Kennington) Fortenberry. He married Sarah Brown. He was a farmer. They had nine children. Gasua died in 1884 in MS.
17 July 1893 Frederick Isaac RITTER was born in Ohio, the son of Anthony Casper & Emma Alice (Mowrer) Ritter. He married Ella Mae Sprankle. Their children: Kathryn & Dean Ritter. Frederick Isaac Ritter served in World War I. 18 July 1867 Rose Ella Brumfield lived in MS. She was the daughter of Jessie Alexander & Martha Elizabeth (Alford) Brumfield. She married Jasper Pascal Brown in 1887. They had nine children. Rose was my great grandmother. 19 July 1879 Thomas Kenneth MARK lived his life in Ohio. He was the son of William & Elidia Rebecca (Ritter) Mark. He was a farmer & a carpenter. He married N. Regina Gruissy in 1903. They had seven children, all born in Ohio. He lived to be 95 years of age. 1852 William Franklin ELLZEY was born in MS, son of John Shaffer & Saryntha (Smith) Ellzey. He married Mary Elizabeth Gatlin. They had eight children. He was a farmer on a general farm. 1882 Nathaniel GARDNER was my maternal grandfather. He was born in New York City, son of Leopold & Florence Gartner. He worked for the Western Union Telegraph Company for over 50 years, beginning as a messenger boy and becoming a branch manager. On 9 May 1921 he married Helen Francis Coyle. They had one daughter, Alberta Joy (Gardner) Brown. 1866 Martha A. ALFORD married William J. Smith, son of William J. M. & Rachel (Ellzey) Smith. She had seven children. She died in 1926. 25 July 1929 Everett Leroy WILSON was the son of Thomas Clarence & Euna Clarabelle (Fortenberry) Wilson. He was my 4th cousin, 1x removed. 1878 Dixie Irene SMITH was the daughter of Adolphus Scott & Julia Jane (Simmons) Smith. Adolphus Smith was a dentist. She married Hugh Algernon Brown. 1928 Delbert Keith Brown was my father. He was born in Ohio, the oldest child of Roy Jesse & Ivy (Mark) Brown. On 8 August 1948 he married Alberta Joy Gardner. They lived in Germantown, NY. Delbert was a mechanic & trucker. 28 July 1915 Clarence William WILSON was the son of Thomas Clarence & Euna Clarabelle (Fortenberry) Wilson. 29 July 1842 John D. BRUMFIELD was born in Louisiana, son of Nathaniel & Charlotte Temple (Ott) Brumfield. He married Zadie Martin. Children: John D. T. & James H. John was a farmer in Washington Parish, Louisiana. He died in 1903. 1872 Cora Bell MARK was born in Ohio, daughter of William & Emma Abeline (Flory) Mark. She married Edward Newell. Children: Edna and Maude. She died in 1905. 31 July 1915 Ruth Geneva JOLLIFF was born in Ohio, daughter of Samuel Martin & Margaret Maude (Mark) Jolliff. She married Herbert Phillip Mullen, Sr. in 1936. Their son is Herbert Phillip Mullen, Jr. She was my 1st cousin, 2x removed. We corresponded at one time and she shared some genealogy information. She died in 1997.
b. 15 July 1932 in Mississippi – d. 31 August 2010 in Mississippi - married Fay Seward Smith who was my first cousin, once removed. They had three children: Patricia, Michael & Kim. Pat was a great help with my research into my father’s family in Mississippi. My Smith and Brown roots in Mississippi and Louisiana are like tangled vines. On many occasions Pat helped me to separate and follow those vines. I first met Pat in the summer of 1997 during a family vacation that included a stop in Mississippi. My husband, our children and I stayed with my ‘half aunt’, Sylvia Rayleen (Brown) Hall who showed us what southern hospitality is all about. She introduced us to more family members than I can remember. Two of those relatives were Fay and Pat Smith who invited us to their place in Progress for a delightful lunch. Then Fay was our tour guide to family cemeteries. 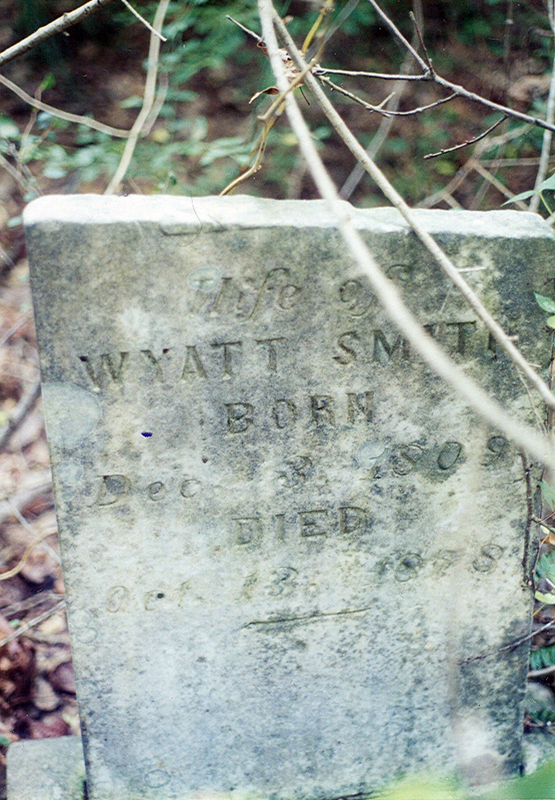 We never would have found the Wyatt Smith cemetery, located in a cow's field and covered in thorns and weeds, without our guide. After that visit we stayed in touch through letters and emails. Pat sent me documents, family trees and Christmas cards. She was an active member of the Alford American Family Association. Each time she mailed me the newest journal, she included a note. I am very fortunate to have met Fay and Pat! Patricia Anne “Pat” Brock Smith, 78, of the Progress community, died Aug. 31, 2010, at the Cardiovascular Institute of Mississippi in McComb. Visitation is 5 to 9 tonight at Hartman-Hughes Funeral Home in Tylertown and 10 a.m. Saturday at Silver Springs Baptist Church until services at 11. The Rev. Byran Wilkinson and the Rev. Wayne Hall will officiate. Burial will be in the Silver Creek Baptist Church Cemetery. 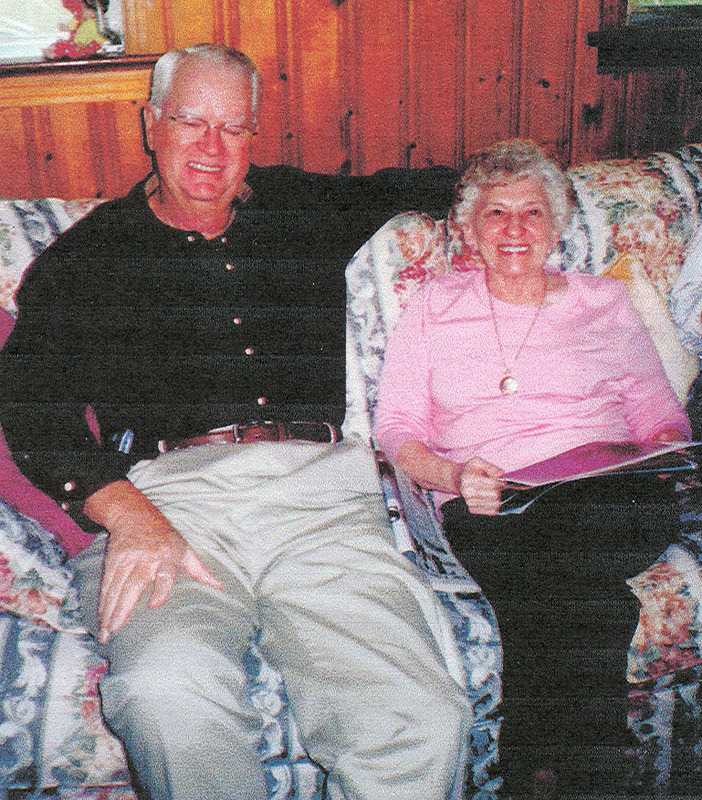 Mrs. Smith was born July 15, 1932, in Walthall County, to Leslie William and Dollie Lura Smith Brock. She owned and operated Smith’s Grocery in Progress. She was a member of Silver Springs Baptist Church, which she served as treasurer and taught a Sunday school class. She was a member of Silver Springs Seniors and was a hospice volunteer. She was a member and former president of the Pike-Amite-Walthall Library Board. Mrs. Smith was a 1949 graduate of Lexie High School, where she played basketball. She loved working with genealogy and was a member of the Alford American Family Association, from which she received a Hall of Fame award in 2009. She was a beloved member of the Progress community and will be greatly missed by many. She was preceded in death by her parents; her husband of 49 years, Fay Seward Smith; one sister, Peggy Brock Stringer; one granddaughter, Tara Smith Leonard and two sisters-in-law, Nathalee Smith Comeaux and Wilma Smith Butler. Survivors include two sons, Michael D. Smith and Kim Lee Smith, both of Progress; a daughter, Patricia Gail Smith Hall of Tylertown; a sister, Joana Brock Breeland of Tylertown; a brother-in-law, Cletus Stringer of Southaven; four grandchildren, Tricia Ann Hall and husband Ray McElveen and their children, Will and Mary Grace; James Don Hall Jr., and wife Tena and their daughter, Jaden; Judy Larisa Hall and husband Randall Sheets Sr. and their children, Regan, Larisa, Randall Jr., Zachary and Genell; Dustin Michael Smith and wife Shellie and their children, Sadie Claire, Everhett and Austin; and Jermiah Williams and Samarah Leonard, whose mother was the late Tara Lee Smith Leonard; two step-grandchildren, Jody Lee Stone and children Jody “JoJo” Jr. and Aimee, and Randall Sheets Sr., as mentioned above. Pallbearers will be James Hall Jr., Dustin Smith, Ray McElveen, Randall Sheets Sr., Wade Brown and Mac Breeland. Honorary pallbearers will be the deacons of Silver Springs Baptist Church. The obituary is taken from the Alford American Family Association web site. You can find it at http://www.alfordassociation.org/IRs/0064.htm. You can also see their headstone which contains genealogy information. 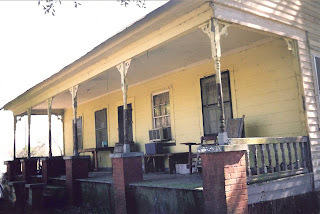 2 July 1865 Amanda Adarene FORTENBERRY b. in Mississippi, daughter of William J. & Elizabeth Martha (Cutrer) Fortenberry. She married William S. Ellzey c. 1883. Amanda was the mother of ten children. She died in 1949. 3 July 1825 Rees P. BROWN b. in Mississippi, one of seven children of Moses & Nancy (Perkins) Brown. Children: Samantha & Anna Brown. 1940 William Andrew MARK b in Ohio, son of Charles Forest & Bertha (Flickinger) Mark. Married Linda Lou Danner. Children: Robin, Michelle & William Mark. 5 July 1879 William Isaac RITTER b. in Ohio, son of John William & Ruth Anna (Scott) Ritter. He married Louise Sophia Schultz. They had six children. 1879 Willie Edgar SMITH was my 1st cousin 3x removed. He was the son of Walter Lorraine & Emma Julia (Warren) Smith. He died in 1879 at the age of 13. 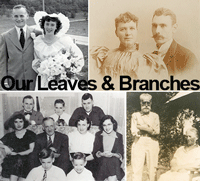 1900 Lola Dean FORTENBERRY was the daughter of Joseph Gazie & Corine (McDaniel) Fortenberry. 1937 James Paul BALL b. in Louisiana, son of James Alton & Mildred Olga (Brown) Ball. He married Wreatha Jean Sorrell. Children: David, Roger, James & Lisa Ball. He is my 1st cousin, 1x removed. 9 July 1852 Albert Harrison BALLIET b. In Pennsylvania, son of Stephen & Ann (Lowrey) Balliet. He married Josephine Edna Ebert. He died in 1907 in New York State. 1894 John Ellsworth HAWK b. in Ohio, son of William & Elizabeth (Ritter) Hawk. He married Ethel Miller. 1894 June THORNHILL son of James Miles & Violette Eliza (Fortenberry) Thornhill. June died in 1910 at the age of 16 in Mississippi. 1872 Louis Flemon ALFORD b. in Louisiana, son of Needham Edwin & Mary Luzina (Strafford) Alford. He died in 1938. 14 July 1864 John BRADY b. in Cavan, Ireland, son of Thomas & Catherine (Gibney) Brady. He married Mary McCartin. Children: Thomas, Bernard & John Brady all born in New Jersey. John Brady was my 2nd great grand uncle. 1932 Patricia Ann BROCK lived her life in Mississippi where she married Fay Seward Smith, son of Denny Herbert & Mavis Marie (Brown) Smith. Their children: Patricia, Michael & Kim Smith. Patricia & Fay were warm, generous people who showed us hospitality when we visited them in Mississippi. 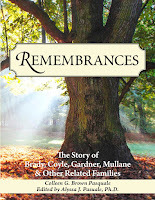 Patricia helped with my genealogy research & with the Alford Family Association.